Water Monthly irrigation. Avoid watering during the winter seasons. 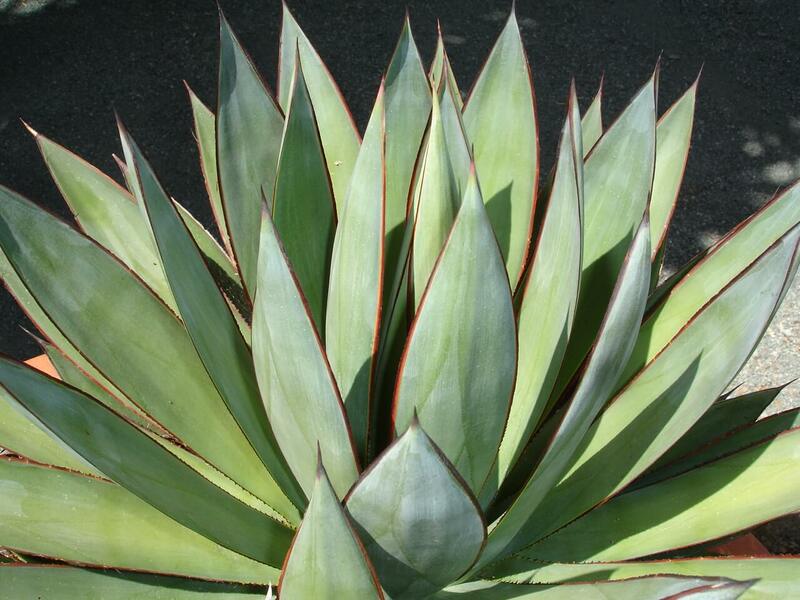 This rare, striking agave, named for Queen Victoria in England, forms a small, symmetrical, rosette of dark green foliage with white markings on the side of its toothless leaves. A sharp spine is apparent on the end of each leaf. It grows slowly to one to two feet tall and spreads eighteen inches wide. After many years of growth, it produces a dense, ten- to fifteen-foot flower spike. 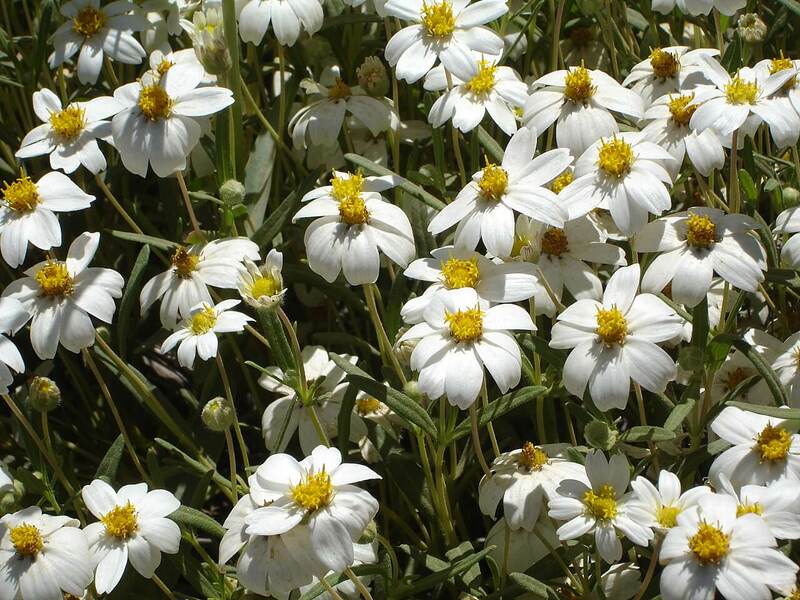 The blooms are green to creamy white and tinged with a red or purple. Flowers appear on the upper half of its flower stalk and the plant will die after flowering. Some varieties of this agave do not produce offsets while other varieties develop profuse ones. Use this versatile plant in containers and raised planters or as a small accent plant in rock gardens along with other exotic cacti and succulents. 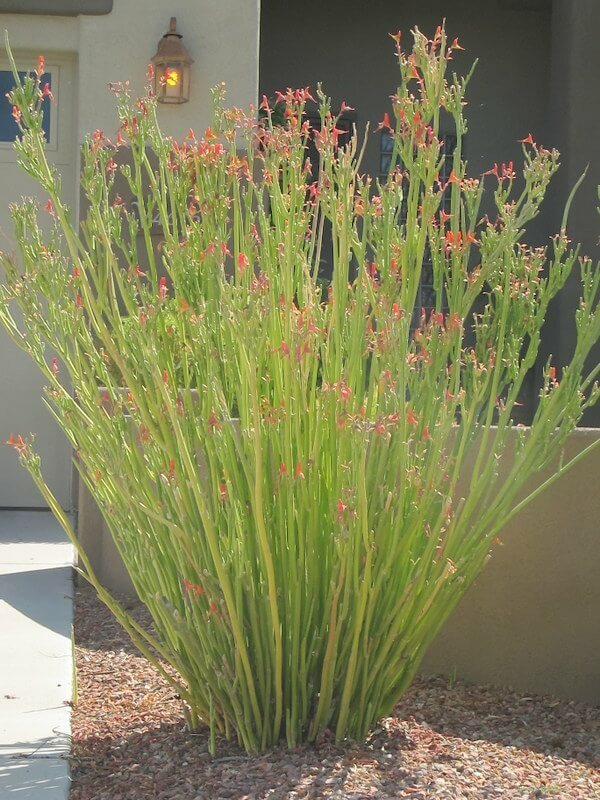 Also use it as a small specimen or accent plant among large boulders. 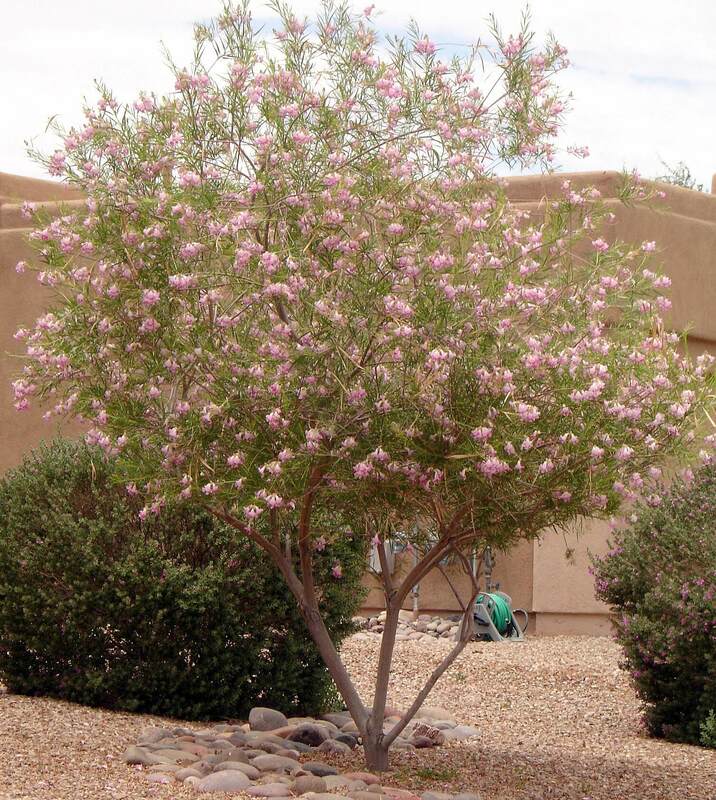 Do not plant it close to larger shrubs or they may take over and hide the beautiful simplicity of this plant. It is native to Coahuila, Durango, and Nuevo Leon, Mexico where it is recognized as an endangered species. 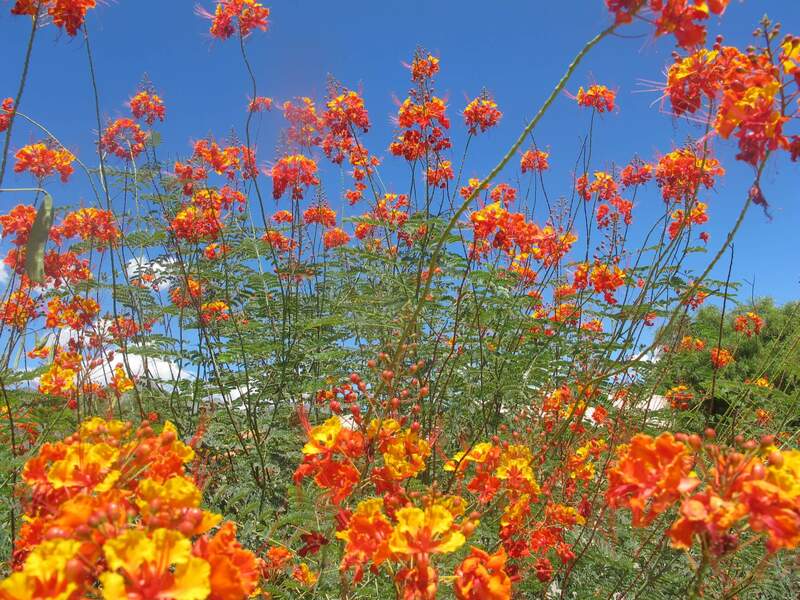 The plant is hardy to twelve degrees Fahrenheit, and likes full sun and reflected heat. 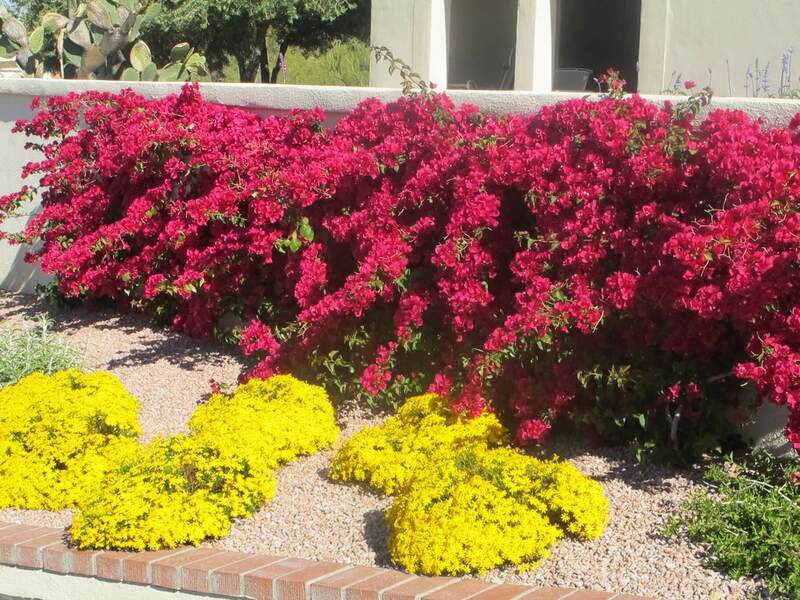 It is extremely drought-resistant but prefers monthly irrigation and well-draining soil. The Queen Victoria agave develops a tighter form when watered sparingly. Avoid watering during the winter seasons.